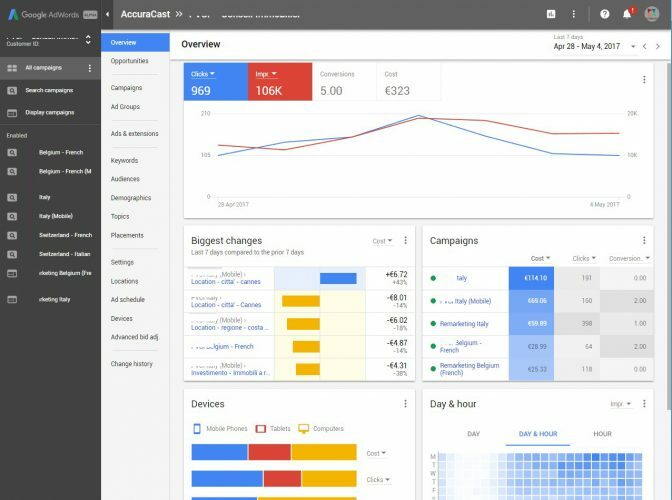 A handful of advertisers are being invited to try out the Alpha release of Google AdWords’ new interface. 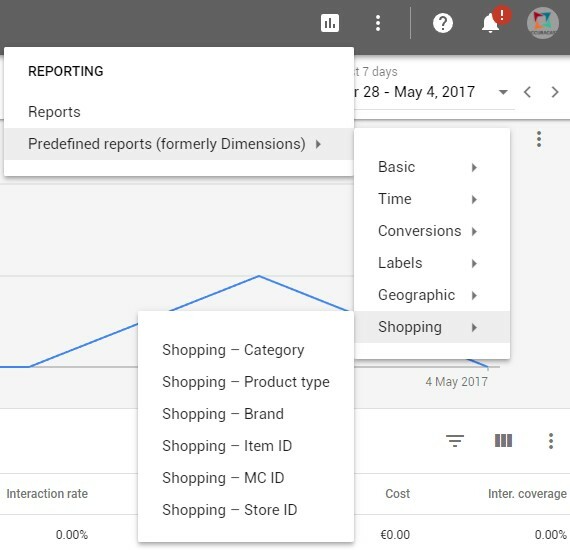 We got to take a first look at the new AdWords interface, and have some screen shots to share with you. The biggest change is in the navigation. 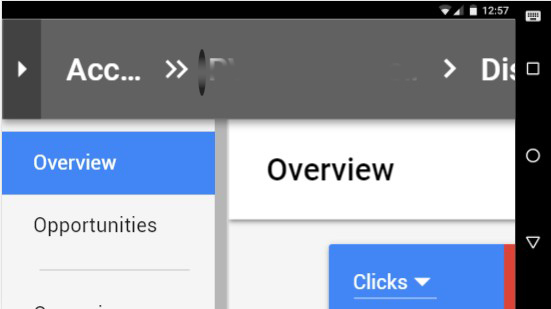 Google’s opted to use a left-hand menu system, which works very well for wider screens. On the first page, the dashboard looks a lot more colourful, and includes some new data on it. Opportunities are a even more prominent now, as the tab is placed above Campaigns and Ad Groups. The layout is a bit easier to work with. 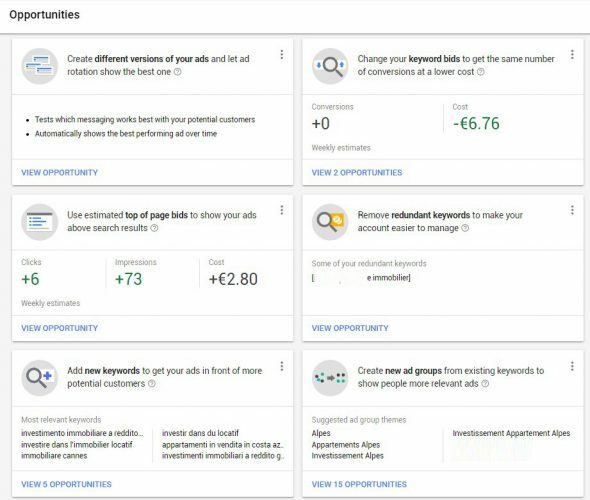 Demographics are a lot more prominent on the new AdWords menu. The page is shown for display and now even for search campaigns. The page has tabs breaking down results by age, gender, parental status, and now even includes household income, which wasn’t previously available in the old interface. Reporting and dimensions can now be accessed from a single button on the top-right of the screen. Tools, settings, and the shared library have all been consolidated and moved into one menu accessible from the top right. Most of the tools, though, still use the old interface. Interestingly, the new interface isn’t mobile friendly ?